Design, fabrication and construction of interior walls for cleanroom projects. We customize and personalize the design of air handling systems for specific conditions of each project. 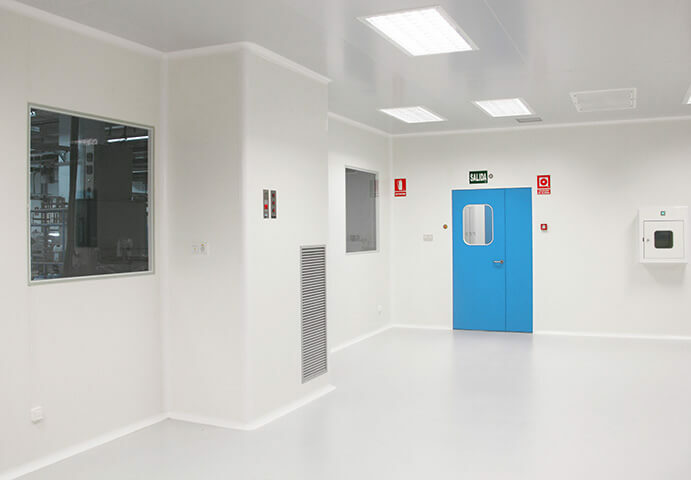 Completely functional, operable and easily transported modular cleanrooms. Maintenance is another critical factor in clean room facilities as not only kept it in operational condition but lengthen its life. Definition of production processes, comply with GMP regulations, approval by regulatory agencies and implementation of quality systems. Development of conceptual designs and projects in basic and detailed engineering cleanroom technology and critical areas.